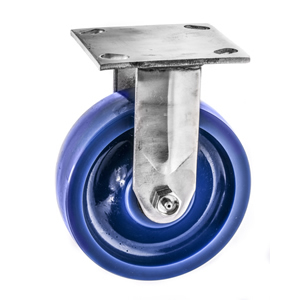 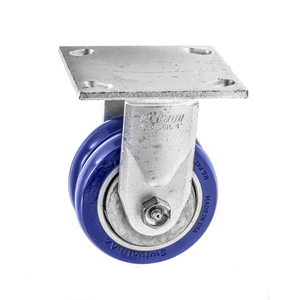 Custom Applications - Let CSC help you with your unique caster & wheel needs. 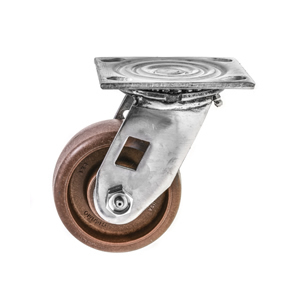 We have the experience to find the right answer for your mobility problems. 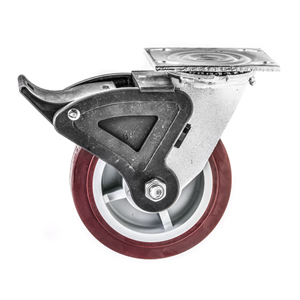 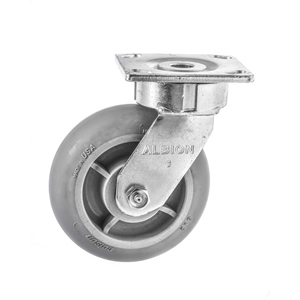 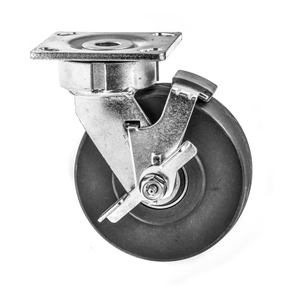 Need Custom Engineered Casters, you found the right place. 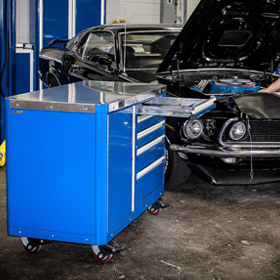 Let us be your Ergonomic partner.